Ottawa — The International Civil Liberties Monitoring Group (ICLMG) is disappointed that the Liberal government continues to refuse to make important changes to Bill C-22, which would create a Committee of Parliamentarians to oversee national security activities and policies. Last Friday, March 24, the government voted down an NDP motion to send Bill C-22 back to the Standing Committee on Public Safety and National Security (SECU) for further study. Earlier that week, amendments moved by Liberal House Leader Bardish Chagger were adopted by the government, undoing important changes brought to C-22 by the SECU committee after thorough study, and bipartisan debate and discussion. The improvements brought by the SECU committee were based on expert testimony, significant consultation, and were supported by many rights and civil liberties groups who studied the bill. The amendments served to strengthen the future Committee of Parliamentarians’ ability to access the information they required, to call witnesses, to investigate national security matters in a timely manner, and to generally conduct effective oversight. “The government has repeatedly stated their commitment to establishing a committee that will bring strong, effective oversight to Canada’s national security policies and agencies,” said Tim McSorley, ICLMG national coordinator. “It is frustrating to see the government walk away once again from an opportunity to meet that commitment.” At the same time, he pointed out that while SECU’s amendments improved the bill, the coalition was hoping for further changes, including making the committee responsible to Parliament, as opposed to the Prime Minister. Bill C-22 is slated for third reading in the House on Monday, April 3, after which it will most likely go on to be studied by the Senate. Beyond the important changes brought by the SECU committee, the ICLMG has also pointed out other concerns with Bill C-22. This includes the fact that the Prime Minister will appoint the members of the committee, has already named the chair, and will have the power to vet all reports without any recourse to review. The coalition has also called for the establishment of a separate, expert and independent national review body, as recommended by Justice Dennis O’Connor at the end of the Commission of Inquiry into the case of Maher Arar. On March 17, the Government of Canada finally issued an official apology for the actions of Canadian officials that lead to the rendition, detention and mistreatment of Canadians Abdullah Almalki, Ahmad Elmaati and Muayyed Nurredin. But this is not enough. The cases of these three men and others demonstrate why we need a strong national security oversight committee in Parliament, as well as a strong and overarching review body, in order to prevent such human rights violations from happening again. 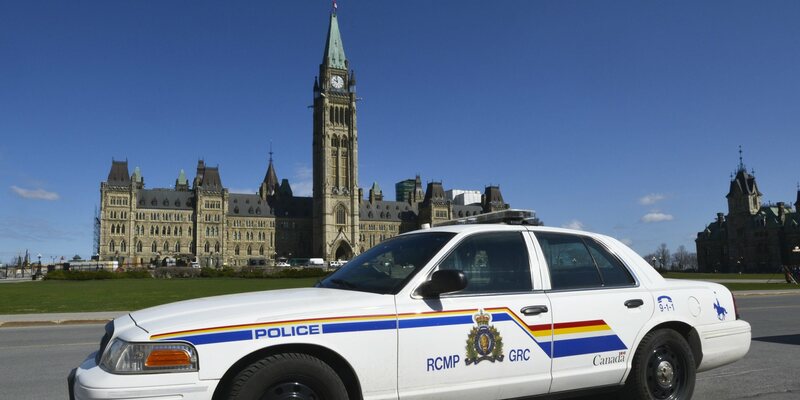 The coalition’s entire concerns regarding C-22 are included in a brief submitted to the House Committee on Public Safety, available here: http://www.parl.gc.ca/Content/HOC/Committee/421/SECU/Brief/BR8611164/br-external/InternationalCivilLibertiesMonitoringGroup-e.pdf. This entry was posted in News from ICLMG on 27 March 2017 by ICLMG CSILC.